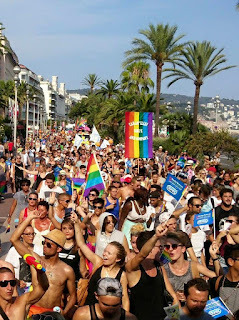 If you can’t tell already by the lack of Gay French Riviera blog posts, it’s been a very busy summer here in the French Riviera. The sunshine seems to bring out all sorts of energy and with that the abundance of activities and social events to attend all up and down the coast. 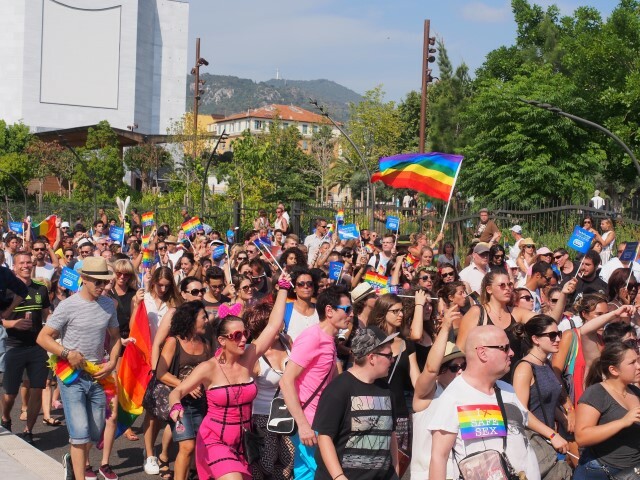 Beach parties, evening soirees, and this past weekend were filled with events pertaining to the Pink Parade that was held on Saturday. 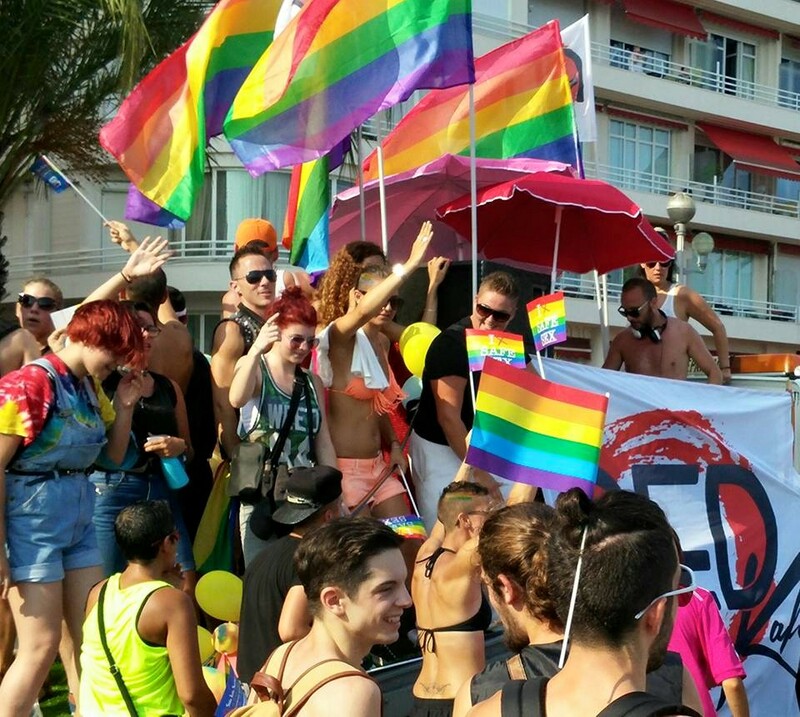 People in the region always seem to be on the go day and night and Pride weekend was no exception. 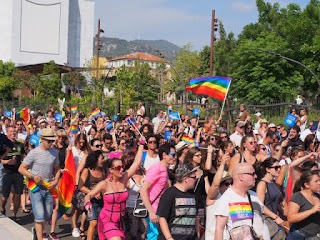 As I have mentioned before in this blog, one of the things I love about the region the most is a community spirit can be found most anywhere in the Cote d’Azur and I have never seen it more so than in the LGBT community. 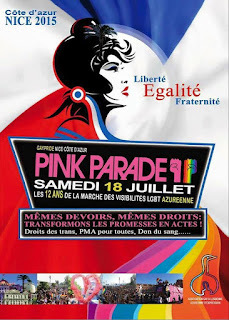 Pink Parade is what North Americans would refer to as Pride Weekend. Here, the parade itself and events are not heavily sponsored by corporate businesses, rather the community comes together, are well represented and does what they can to show their proud LGBT spirit and those who would normally be considered competitors business wise show unwavering support for one another. 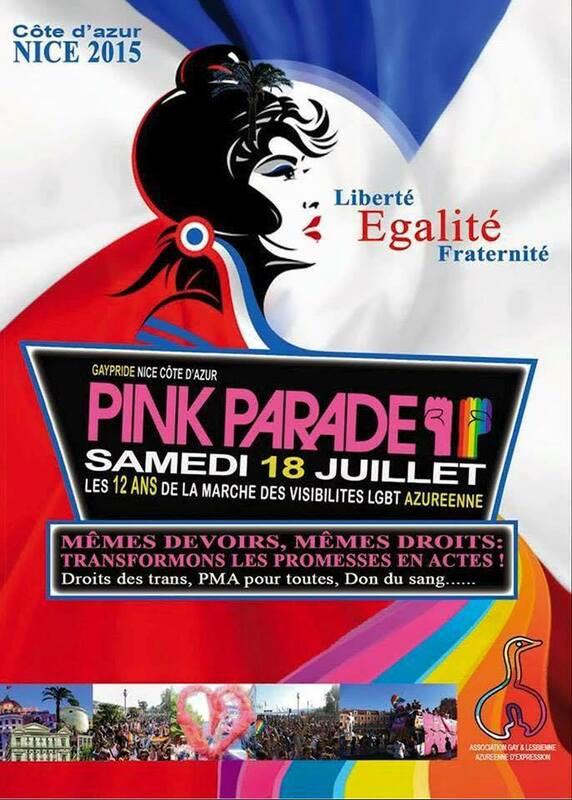 I find that to be the case year round in the region though too, not just during Pink Parade. What I really enjoy about the actual Pink Parade too is this isn’t a parade where you watch from the sidelines. 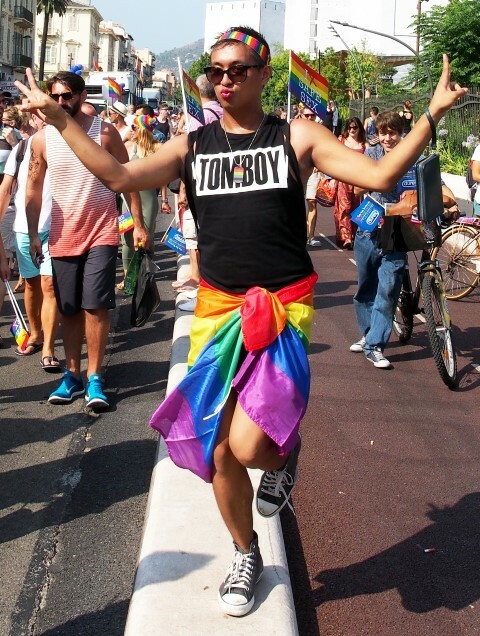 You belong in the LGBT community so you have the choice to march along with the floats, even ride on them if you want with everyone else. 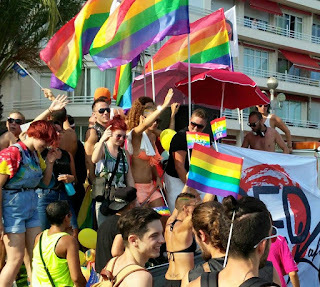 It’s very fulfilling to see people smiling, the music playing, flags waving, a real show of support and a great way to meet new people. 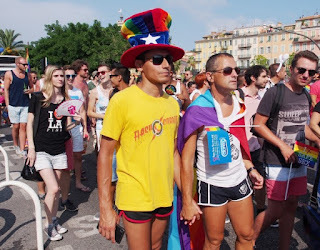 Even tourists and people who live in the city of Nice seem to get caught up in the moment and stop to smile and watch everyone go by, I also saw many people join in along the parade route. 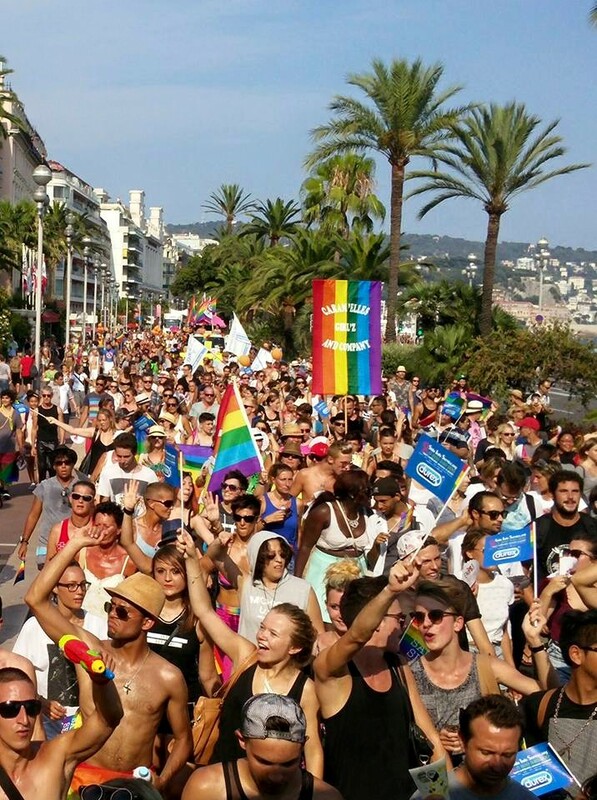 The Pink Parade could not be done without the support of everyone involved, from the local business owners, the LGBT Community Centre, Nice Tourisme and the City of Nice. Thank you for bringing smiles to faces, and even letting us originally from North America feel like we belong and are welcomed.